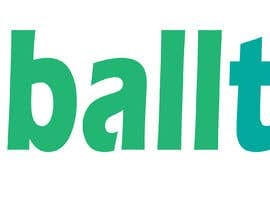 The title is actually self-explanatory. 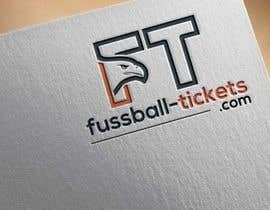 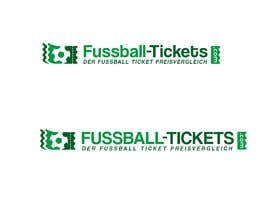 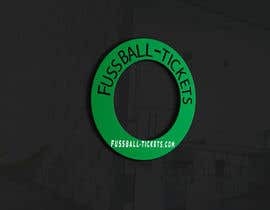 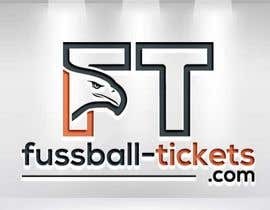 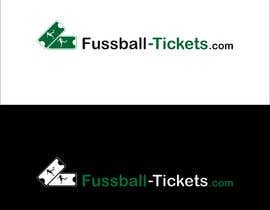 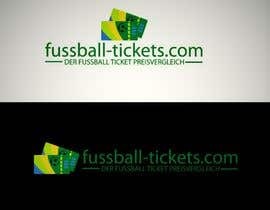 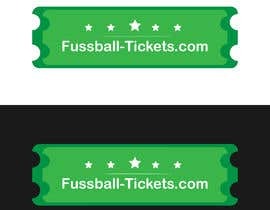 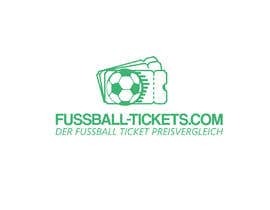 I need a new logo for my website fussball-tickets.com. 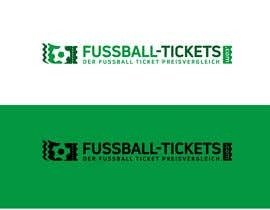 Regarding the colors please orientate to the current green. 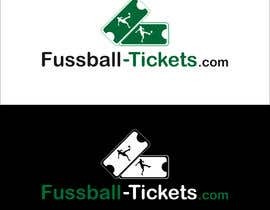 In addition the URL should be in capital letters part of the logo. 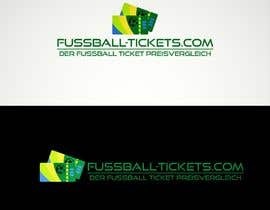 I also like a combination of text and icon / graphics. 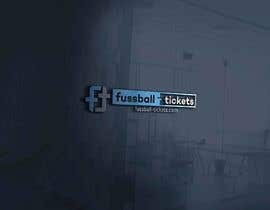 Hope you will like my entry #8 if you think it is good than please leave a like for that.